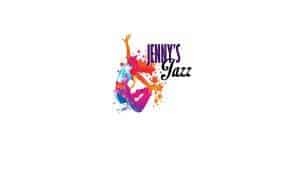 Jenny’s Jazz has been a part of the N. Ogden community since 1995. We are known for using modest costumes and appropriate music and dance moves. Our amazing teachers and staff love working with and helping students of all ages become the best they can be. Our mission for our students is to improve dance skills, reinforce team work, increase performance ability and most of all have fun!